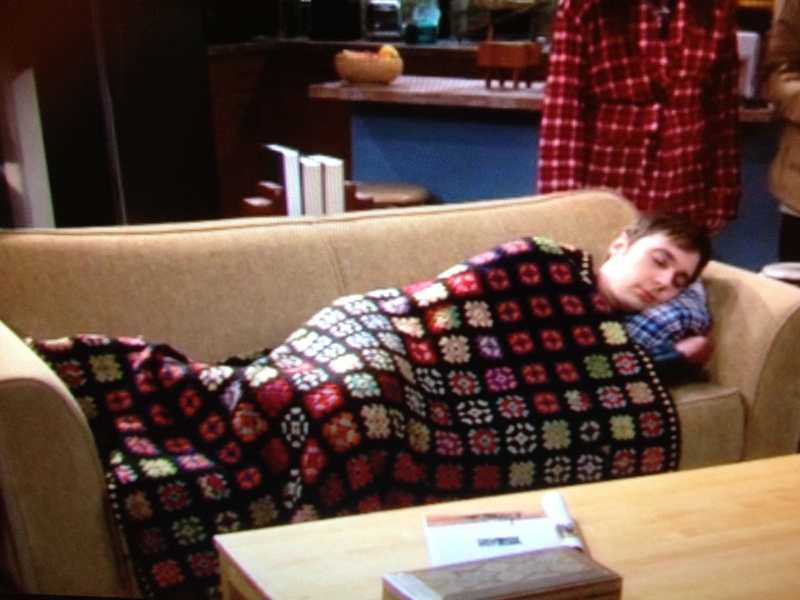 Check out the granny square afghan on Big Bang Theory, Season 5 episode 3! 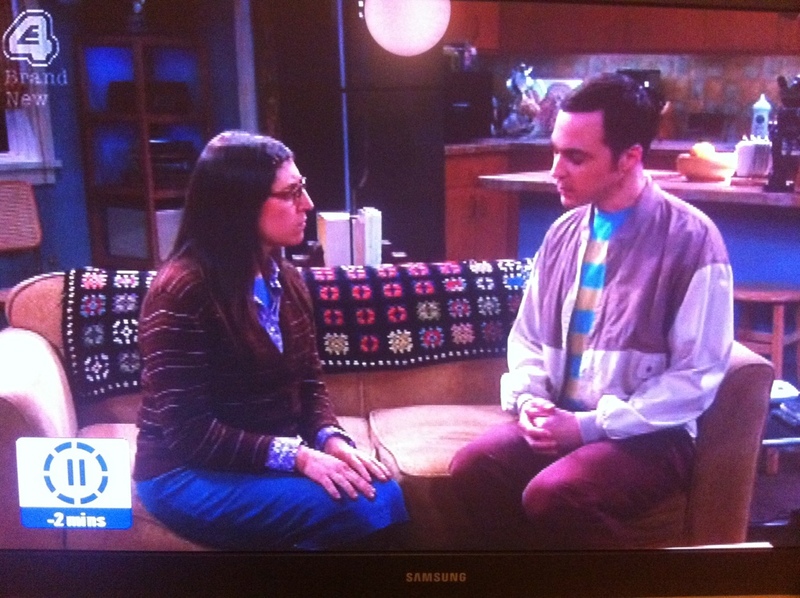 And yes, I paused the show and stood in front of the TV to take a photo. 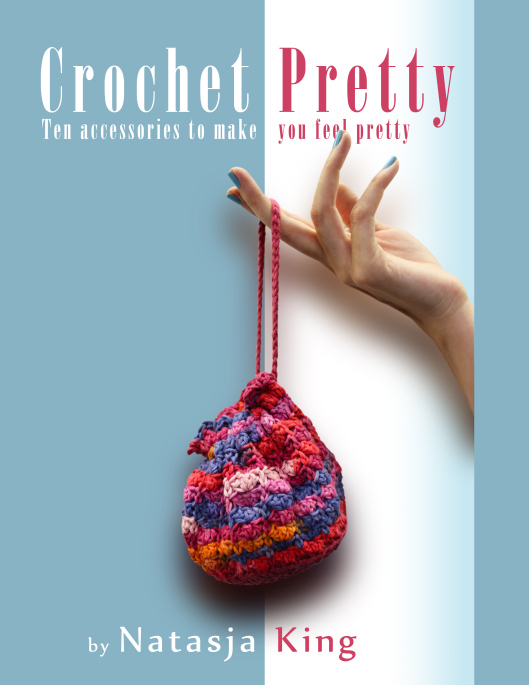 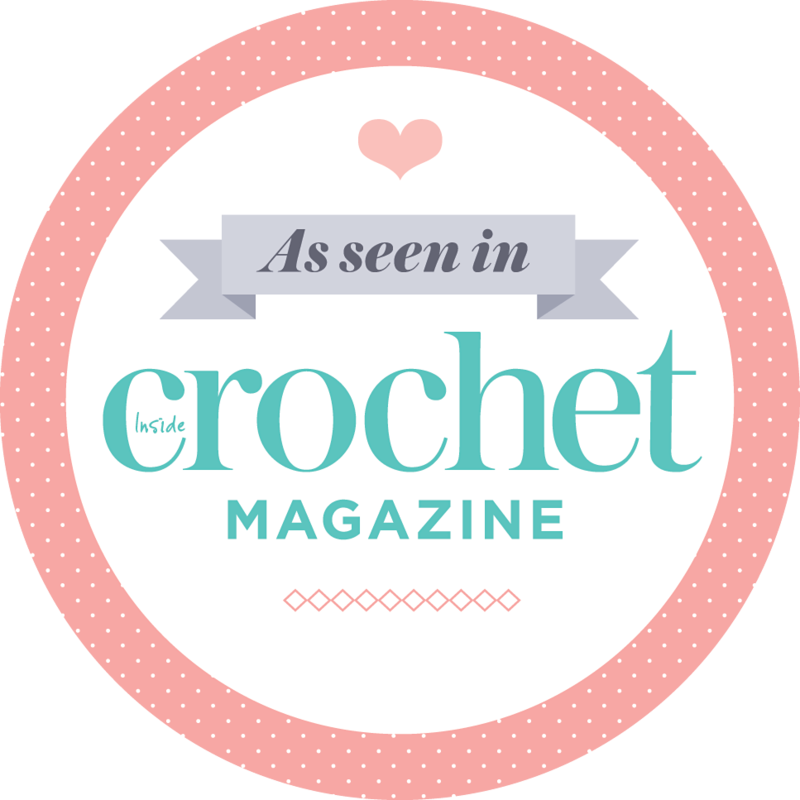 Slightly crochet obsessed and loving it!